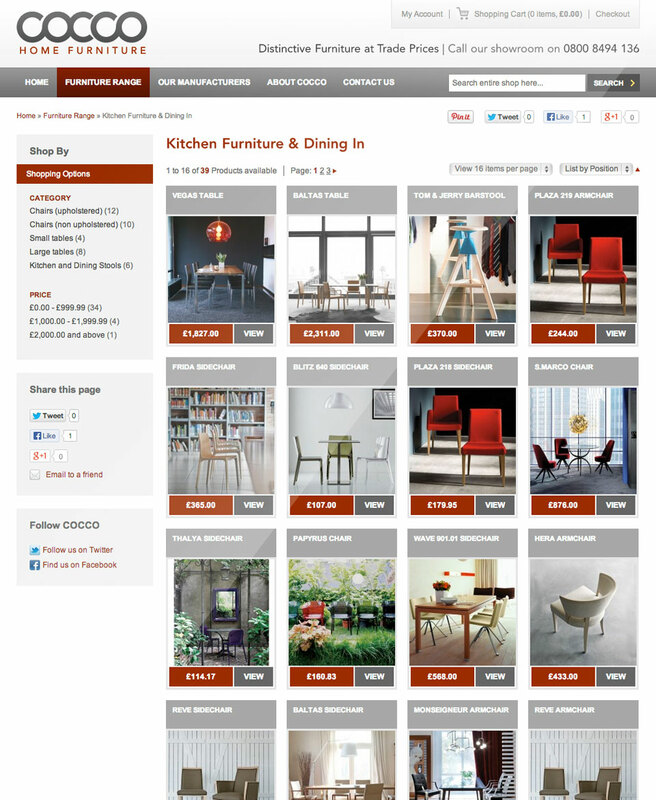 The COCCO Home Furniture website was another highly successful collaboration between Lymington-based Tinstar Design and Worthing-based Group Brand. 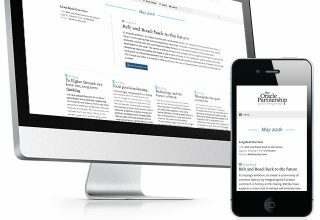 Our role in this project was to develop wireframes through to final designs for a new e-commerce website, based on our research of current usability trends and basic common sense. There were quite a few big name websites in a similar market, but it seemed that all their energy had gone into the home page – everything else (in most cases) was a bit of a mess. 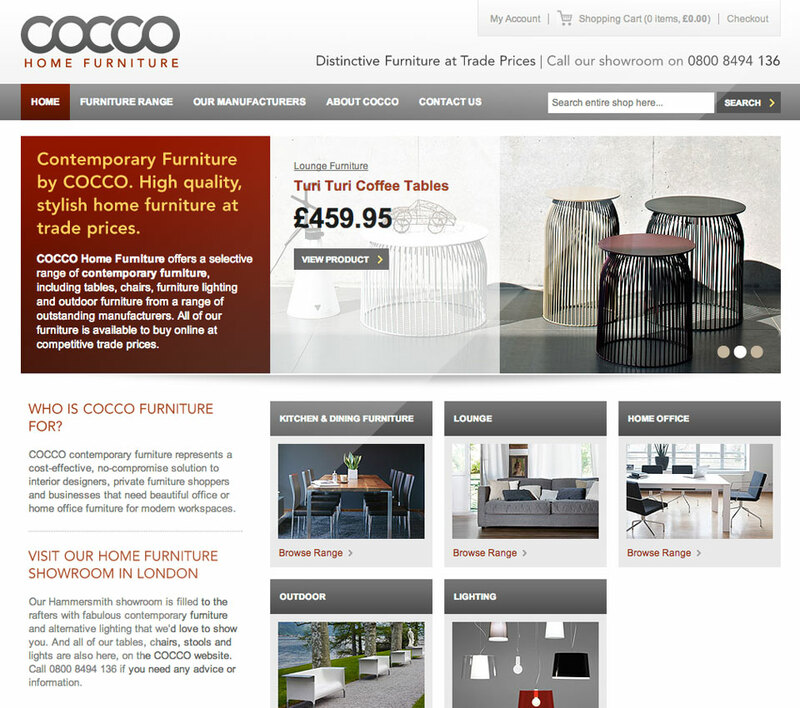 With COCCO’s contemporary furniture online store, we paid an enormous amount of attention to detail, laying out every page and function with just the end user in mind. There’s not much point in creating a beautiful website if people have to think hard about how to use it. That’s where we came in. 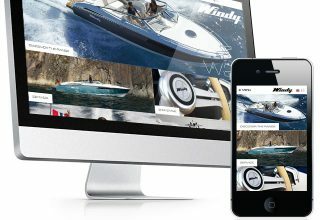 Once the wireframing and usability phase was complete, Group Brand did a wonderful job of adapting the site’s form and function to the Magento e-commerce system.